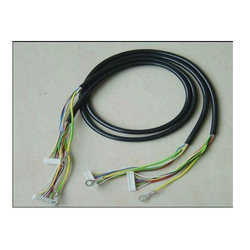 We supply various types of wiring harness to automotive Industry. We manufacture dashboard clusters, fuel tank harnesses, wire connections to horns etc. We are the manufacturer of electric cabel assembly. DCX Cable Assemblies Pvt. Ltd.
We at Nucon have specialized in the design and manufacture of Cable Harness and Assemblies for commercial and military applications. Over the years, we have accomplished projects and have contributed by providing comprehensive solutions. We are recognized as the industry leaders by offering finest grade Wire Harness Assemblies. 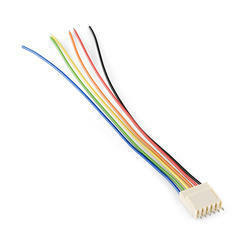 Description: This is a simple four wire cable. Great for jumping from board to board or just about anything else. These cables mate with the connectors listed below. They have bare wires on one end and a 4-pin JST SH connector on the other end with a mating socket.